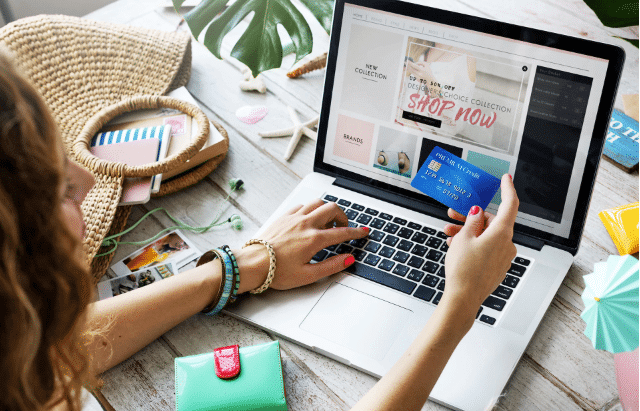 With the advent of online shopping, gone are the days where consumers had to make lengthy shopping trips, brave never-ending traffic, pay hefty parking fees, and plough through the blistering sun for their goods. With an abundance of choices, online shopping offers the best bang-for-your-buck item sent directly to your doorstep. As easy as that may be, the success of online shopping should be attributed to the dedication of its staff/personnel. 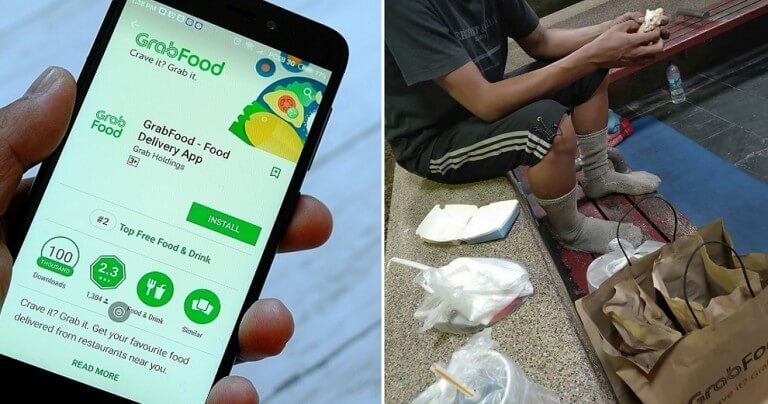 Unfortunately, some shoppers abuse their dedication such as in the incident shared by a Filipino on her Facebook. 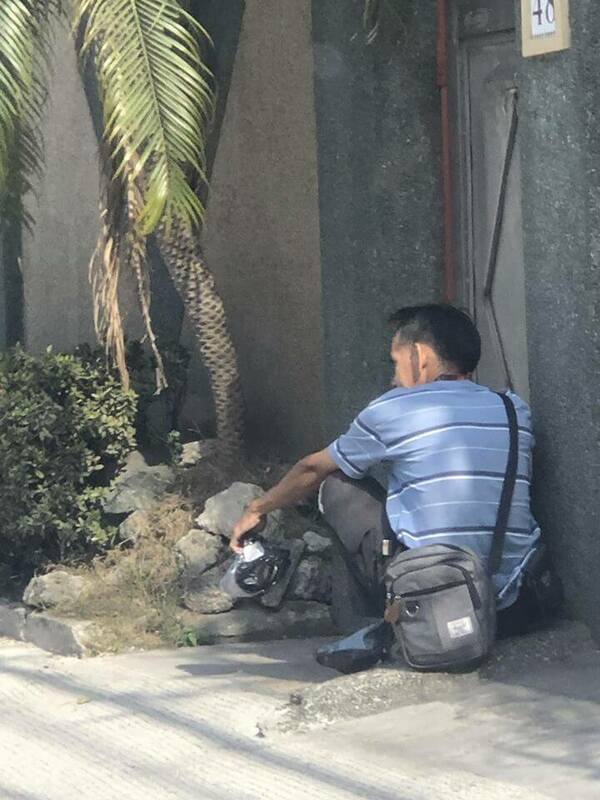 Netizen Bea Aspiras of the Philippines, spoke of her experience witnessing how a dedicated deliveryman waited for hours in the Philippine heat to deliver his parcel. 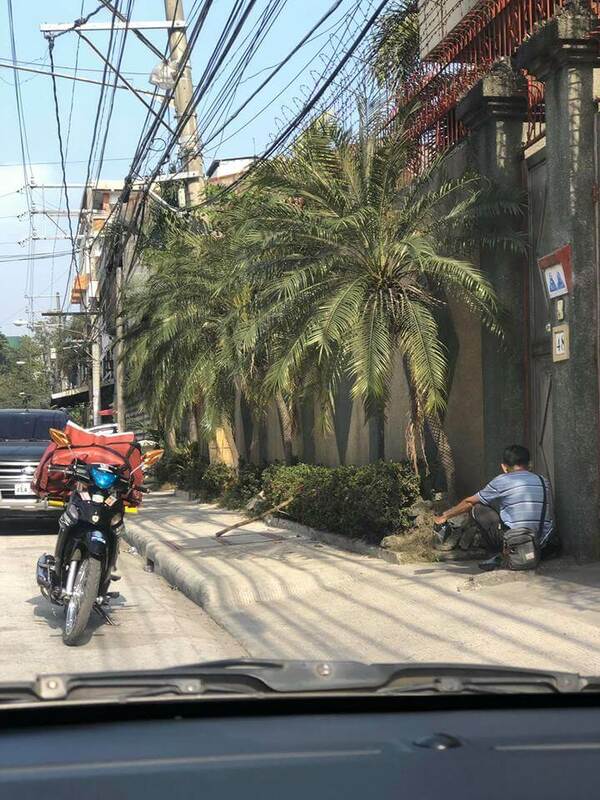 In her Facebook status, she posted pictures of a man sitting under the shade near a gate. Bea shared that she feels bad for the rider as their job is demanding and from the scene that she witnessed, the rider appears to be very tired. 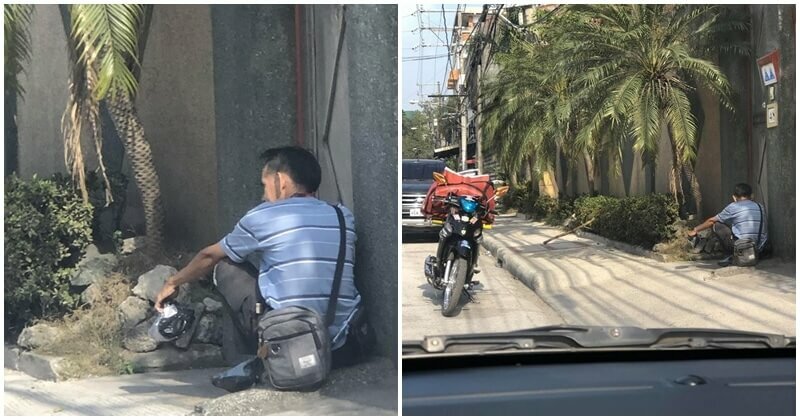 In her post, she explained that riders from online shopping sites are just trying to do their job and they would wait so that they can deliver the parcel in good condition. We want to take this opportunity to thank our riders for making our lives more convenient, an that we appreciate their dedication in performing their jobs well.